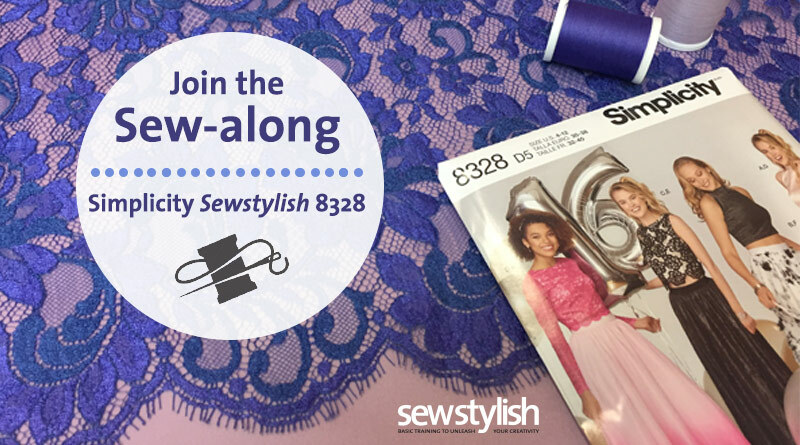 Follow along as we make Simplicity SewStylish 8328 with you! 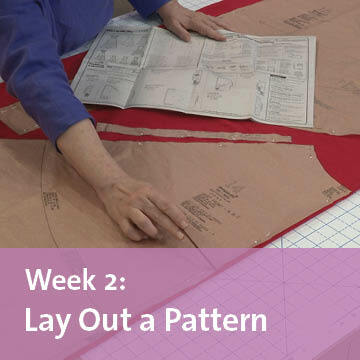 Follow along as we sew Simplicity SewStylish 8328 with you. Build your confidence and get fabulous results with our free sew-along. 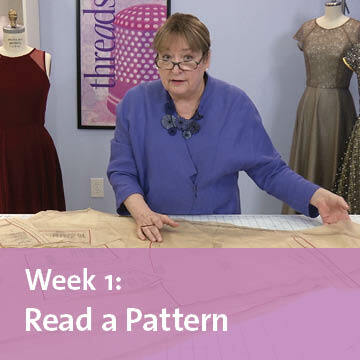 Over the next several weeks, Threads and SewStylish Editor Sarah McFarland will be demonstrating how to add waist and bust darts, install a center-back separating zipper and more. Connect with SewStylish on Facebook, Twitter, and Pinterest for the latest news and updates for this 14-part sew-along. 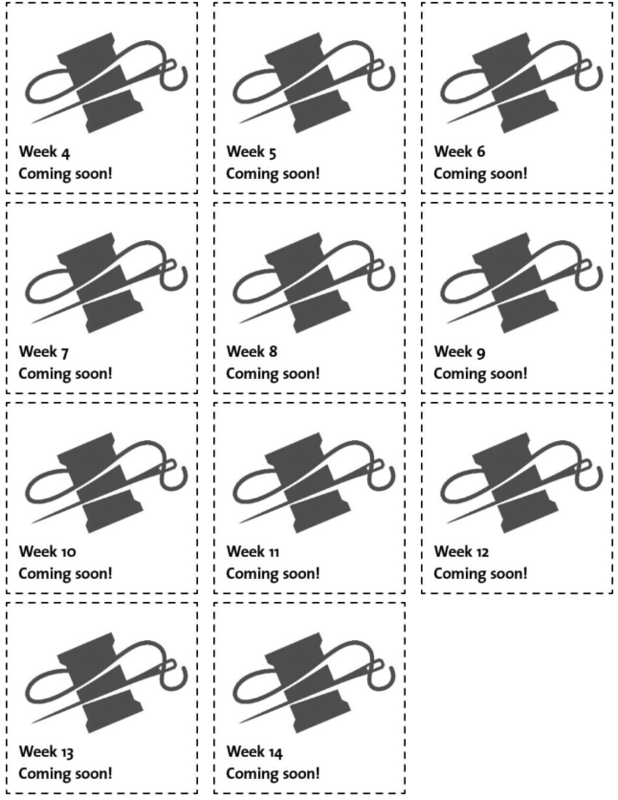 Weeks 4 through 14 coming soon! 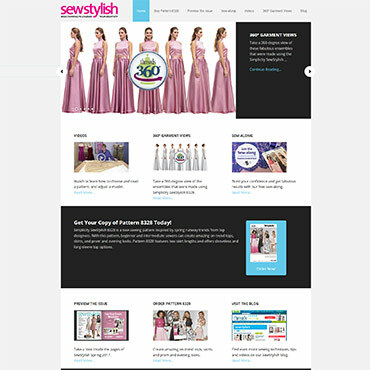 Visit SewStylish.com/8328 to join the sew-along, watch video tutorials and more! 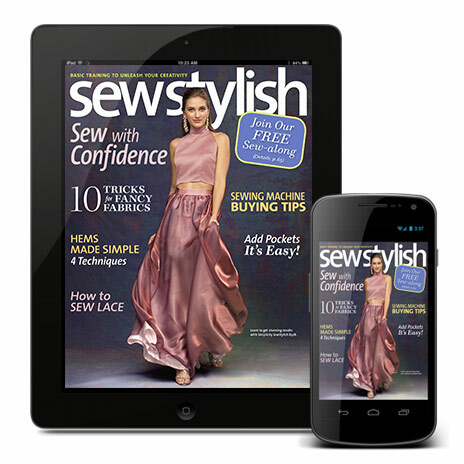 See What's Inside SewStylish Fall 2013! 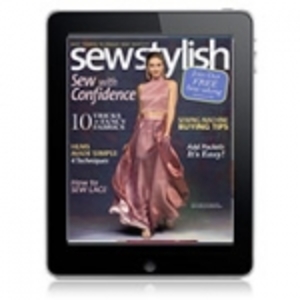 SewStylish Fall 2012 is Here! SewStylish Spring 2010 is here!